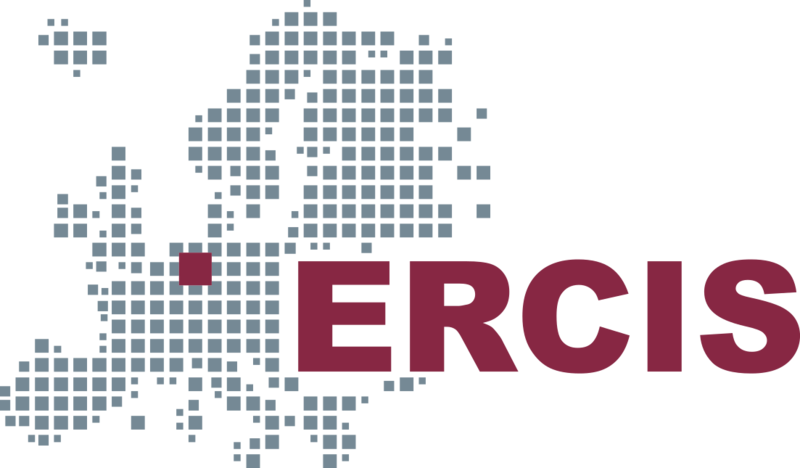 Welcome to the 4th International Conference on Information and Communication Technologies for Disaster Management (ICT-DM), hosted by the Chair for Information Systems and Supply Chain Management and ERCIS Competence Center for Crisis Management at the University of Münster. Information and Communication Technologies have become key drivers of Crisis and Disaster Management with its uses ranging from the assessment of potential risks, provision of effective response during the occurrence of such disasters, as well as the evaluation in post-disaster phases to enhance the overall management before the next inevitable event takes place. 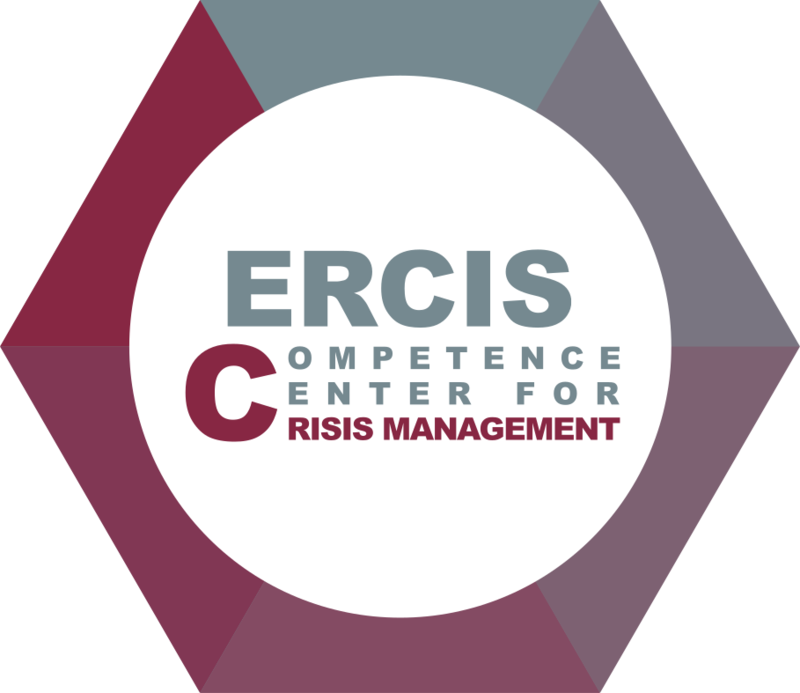 Moreover, crisis management is a team effort and can only be improved by bringing together academics and practitioners to learn from each other and develop innovative and valuable ideas together. ICT-DM aims at doing just that and we are excited to welcome colleagues from around the world to share the latest developments in research and practice. We look forward to a lively exchange of experience and knowledge from the researchers and their practitioner counterparts. The published papers from ICT-DM 2017 are now available! Visit the Proceedings page for links to the IEEE-database. The program for this years conference is now available! 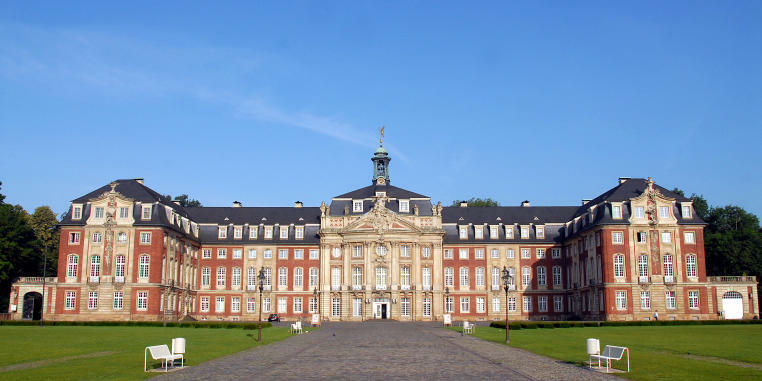 Find more information about the practitioners’ day and how to particpate here. ICT-DM2017 will feature three promising and interesting keynotes held by speakers from research as well as practice. A variety of topics – ranging from ICT-desing over logistics decision support to semantics – will be covered. Please, find more information on the keynote speakers’ backgrounds as well as their presentations’ content here.